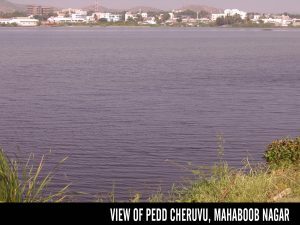 A big natural lake at Mahabubnagar, popularly known as Pedda Cheruvu (Big Lake), was naturally formed in about 98 acres of land vide Sy.No.67 and situated in the middle of the Mahabubnagar District Headquarter. The depth of the natural lake is between 20′ to 40′. 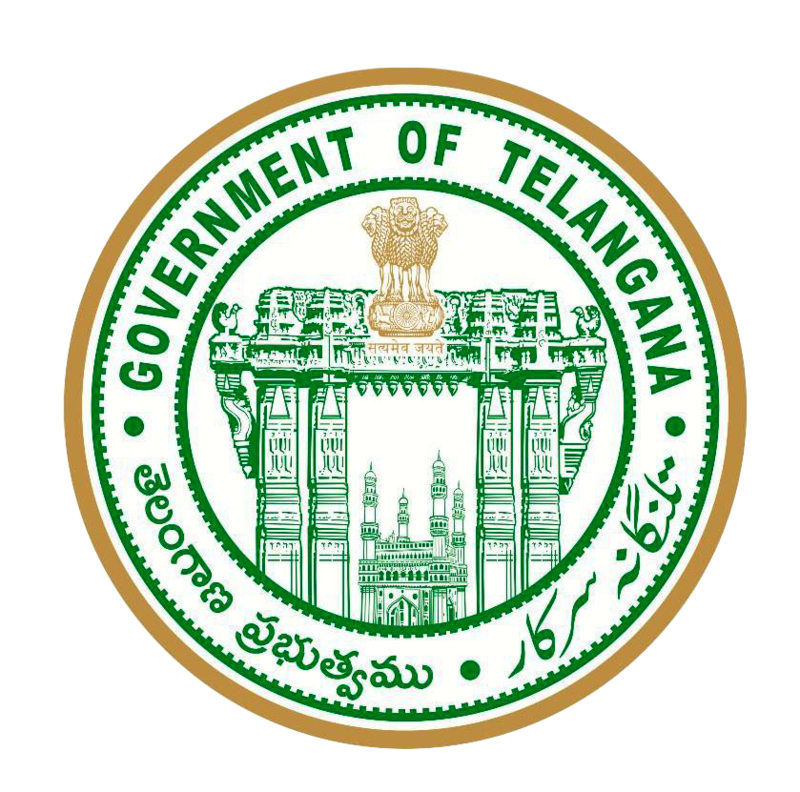 This is also strategically located beside the Stadium at Mahabubnagar. The lake is having bund road of about 1 ½ km length around the lake with metal road and soil. Some thousands of local residents, who are residing around the lake are using this bund road daily as it is shortest route to reach main road/bus stand.